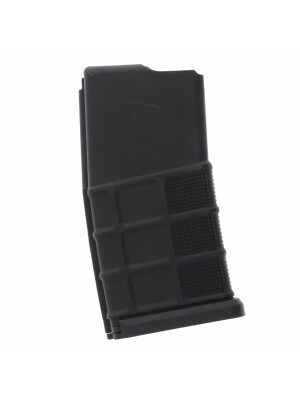 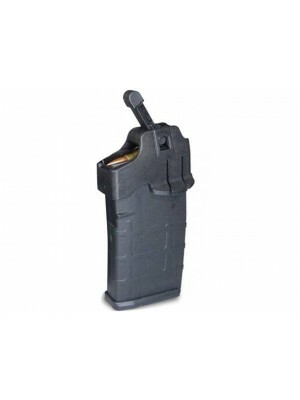 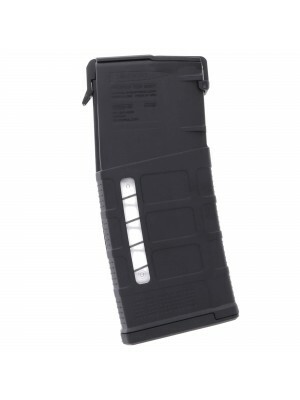 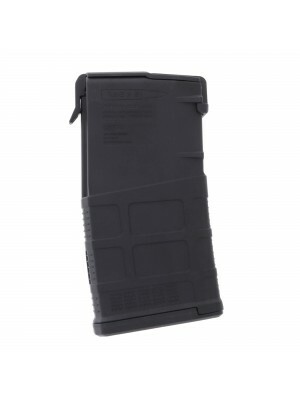 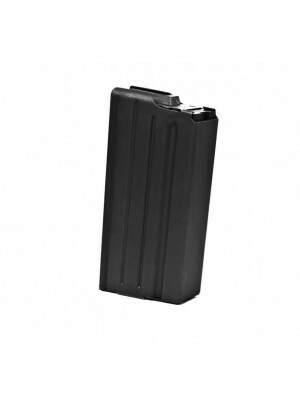 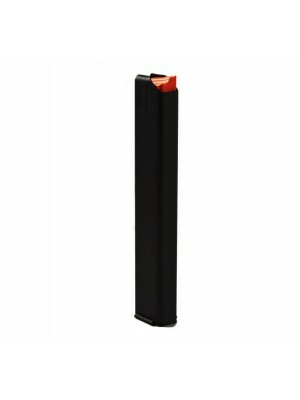 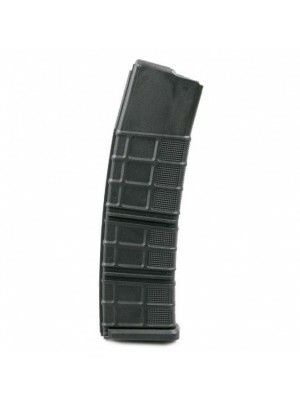 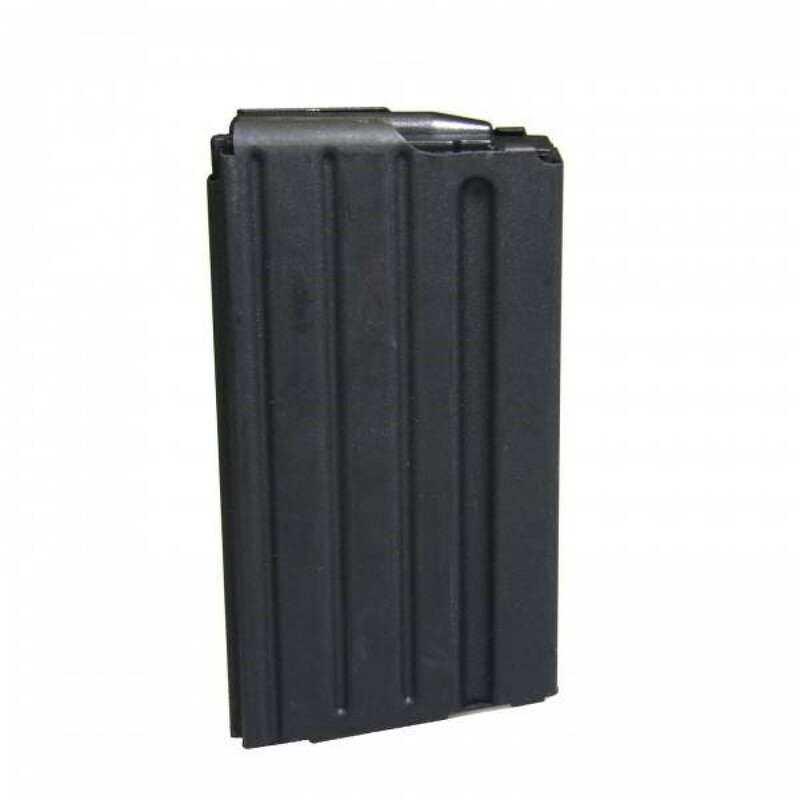 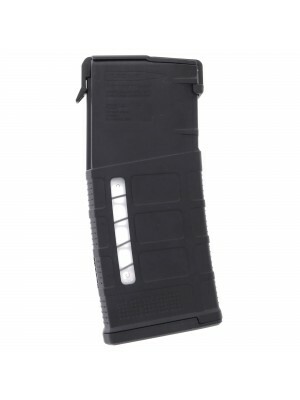 This is a ProMag STEEL 20-round magazine for DPMS LR-308 / SR-25 pattern AR-10 rifles in .308 Win/7.62x51mm. 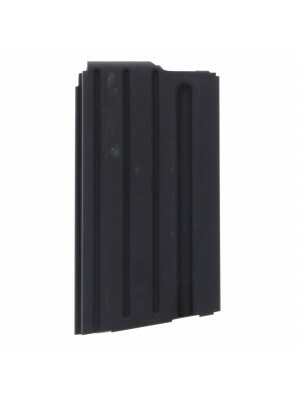 Manufactured from heat-treated carbon steel with a classic design and ProMag’s proprietary anti-fatigue springs, these 20-round magazines are a perfect upgrade for your DPMS AR-10 rifle. 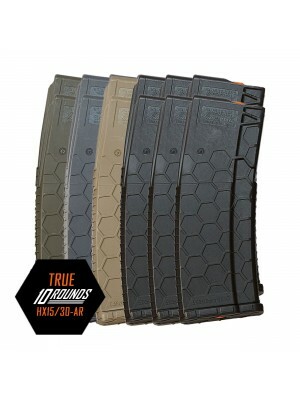 Keeping true to Eugene Stoner’s original design, the AR-10 delivers all the practical function of its smaller assault rifle cousin (the AR-15/M-16) but with a hard-hitting, full size battle rifle round. 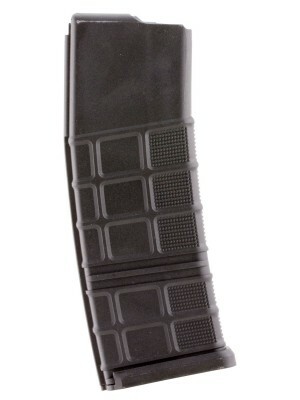 And the DPMS LR-308 pattern AR-10 is among the most flexible variants with the most available aftermarket support. 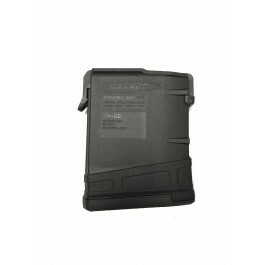 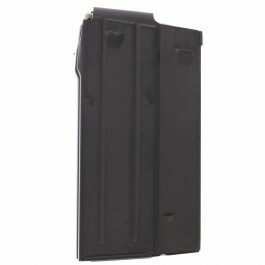 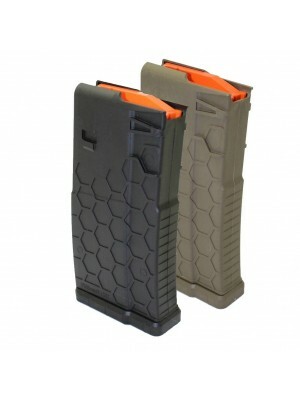 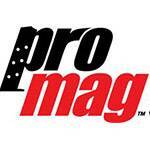 ProMag magazines are engineered to deliver combat-ready performance at a price that’s hard to beat. 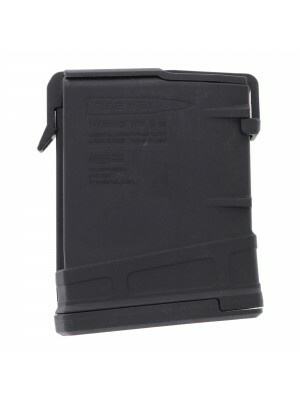 They also come with a lifetime replacement guarantee, ensuring you’ll always have a working magazine on hand. 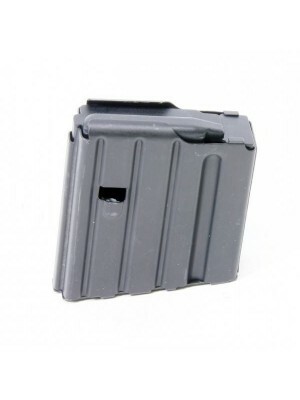 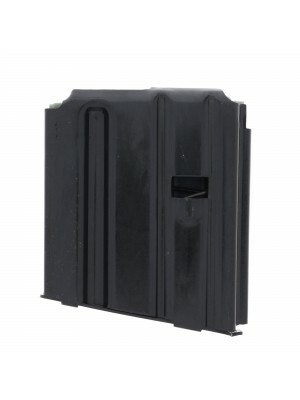 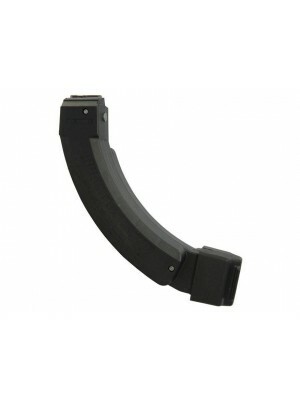 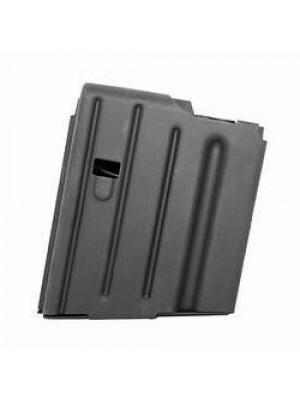 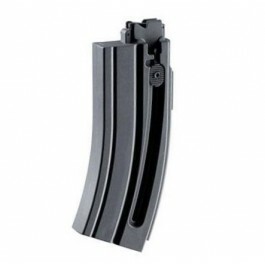 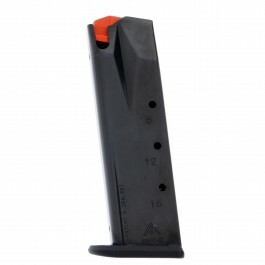 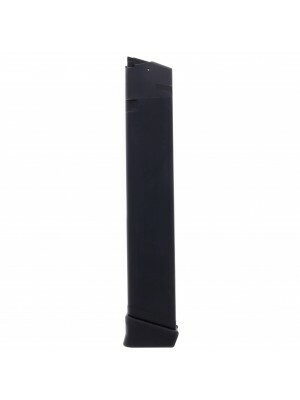 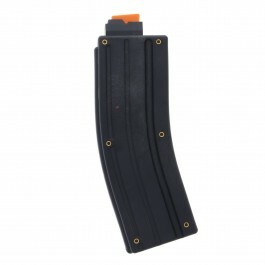 So pick up a few spare 20-round magazines for your AR-10 rifle today!